Sharon Rose made the trek out to Arizona following an opportunity in her previous career of hospitality and to experience a much-needed change in scenery. 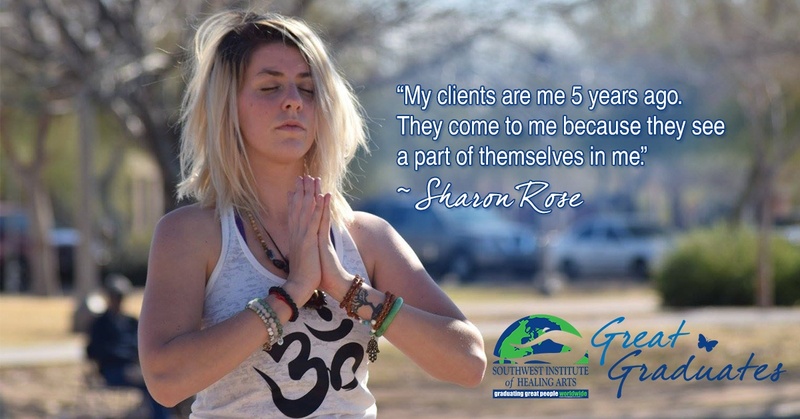 Attending a school like Southwest Institute of Healing Arts was far from her mind. At the time, she had no idea that her recreational and self-preservationist interests in yoga would become such huge components of her life path, and ultimately, the fulfillment of her life purpose. Cameo Rose--Serving Beautiful Bowls to Beautiful Souls! Meet Cameo Rose of Foxy Fruit Açai Bowls & Smoothies! This girl is serving beautiful bowls to beautiful souls and changing lives through her passion for and knowledge of Holistic Nutrition. This dream life wasn’t always her reality, though. 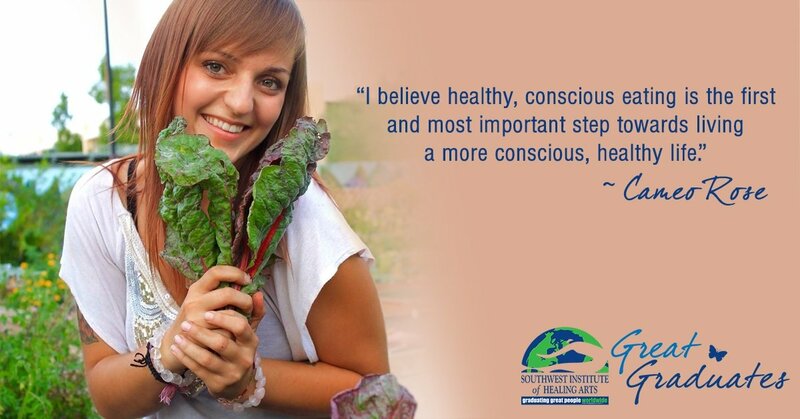 To hear Cameo talk about her sheer fervor and zeal for Holistic Nutrition and Urban Farming, you would never believe that just a few years ago before attending SWIHA, Cameo found herself trapped in a cycle of negativity. As she puts it, “I knew something had to give, or else I would feel this way forever.” She decided to dive in and begin researching how to live a more healthful life.